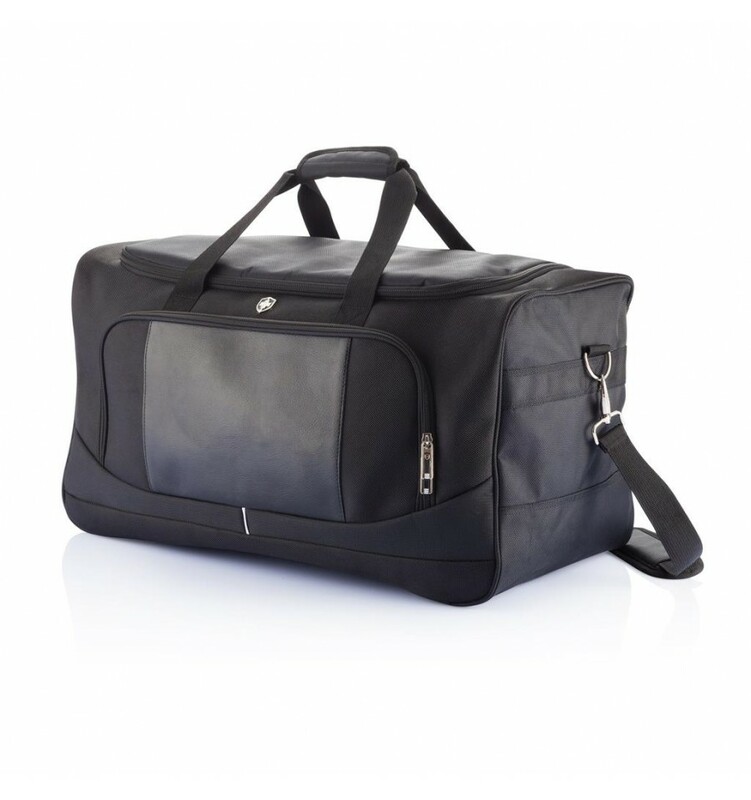 Enjoy your weekend trip in style with this durable weekend bag. The heavy material allows you to use the weekend bag for many of your trips. 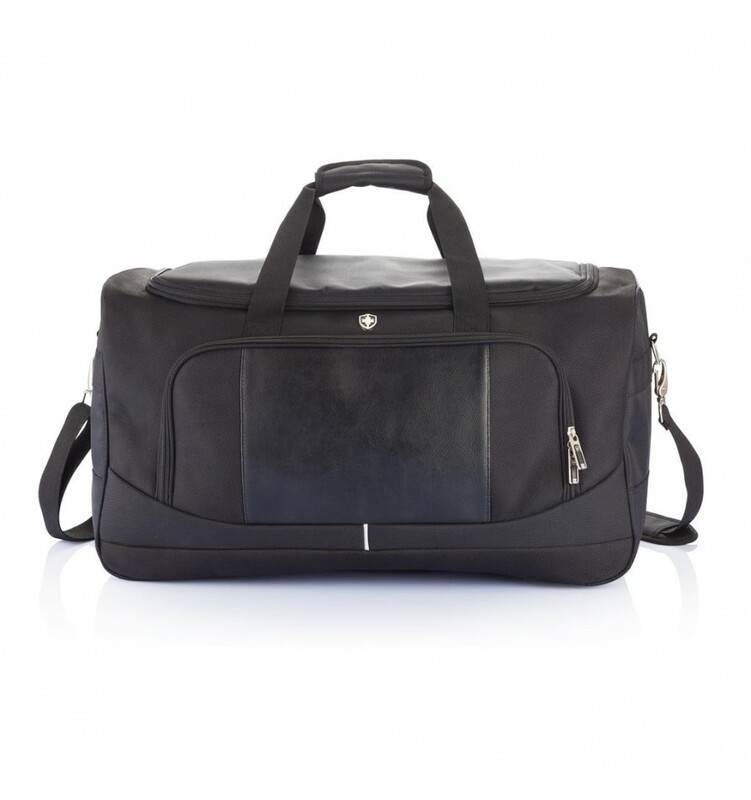 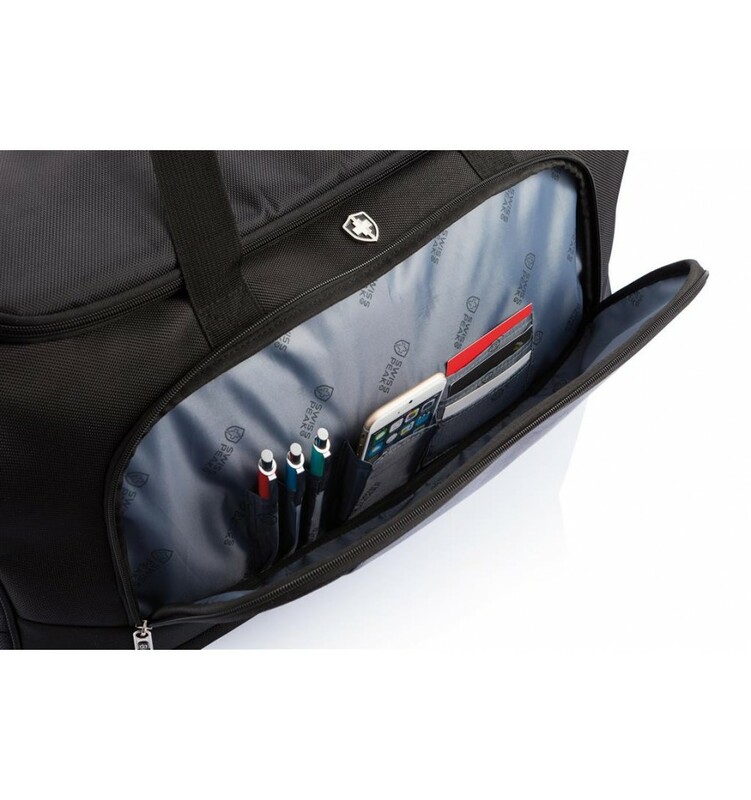 The comfortable grips make it easy to carry the bag to your destination.